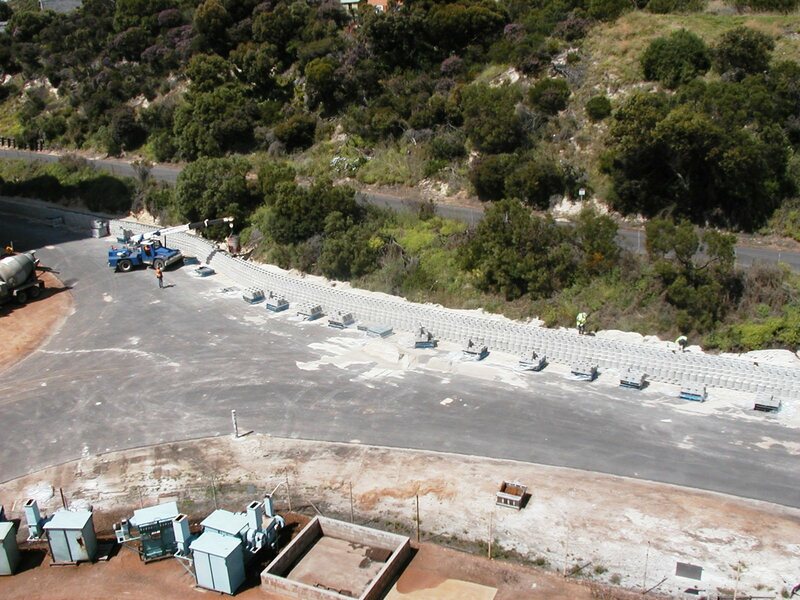 In 2006, construction began on retaining Hughes Rd, the access road to the Esperance Port. The widening of the road was necessary, due to the considerable increase in traffic flow, due to mining operations in the area. 80 ton road trains use this road and widening and then retaining this section was necessary. 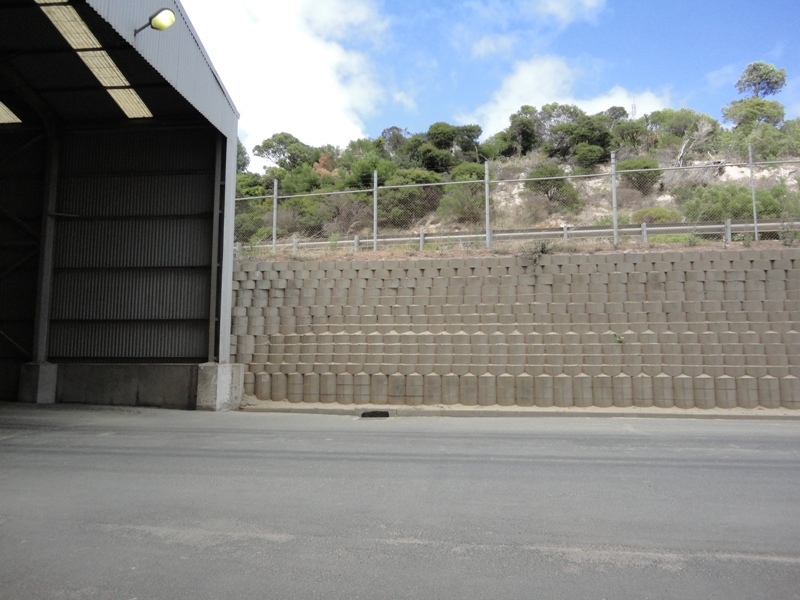 Terraforce L11 Retaining wall blocks were used and the engineering consultant designed a wall using a double skin, core filled and re-enforced. 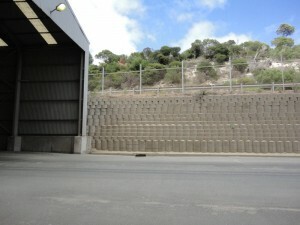 The completed wall was 450m long and a maximum of 4.2m high. 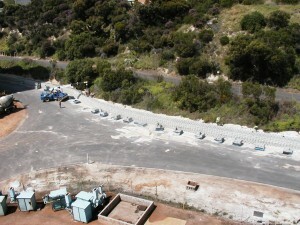 In total, over 22 000 blocks were used in the construction of this project.